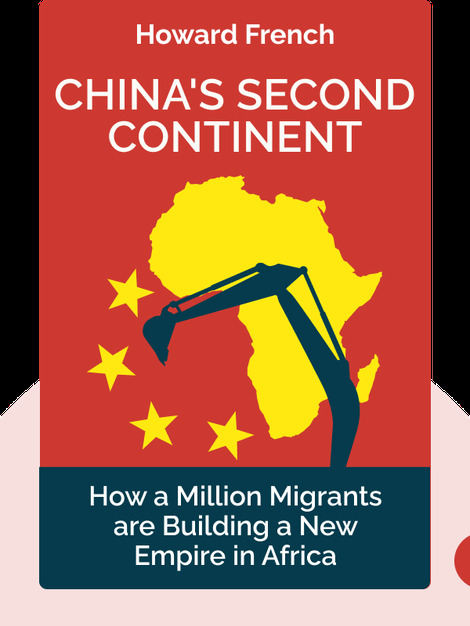 China's Second Continent (2014) is about the mass wave of Chinese migrants who have relocated to Africa in the last few decades. 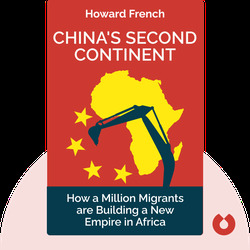 These blinks trace the origins of this migration and outline the profound impact it has on both regions, Chinese-African relations and the world at large. Howard W. French is a professor of journalism and photography at the Columbia University Graduate School of Journalism. He served as a foreign correspondent for the New York Times for 23 years and has been nominated for the Pulitzer Prize.